Hard Rock Las Vegas will undergo an eight-month makeover next year to transform the off-Strip property into a Virgin-branded casino and hotel. Billionaire Richard Branson announced in April that his company Virgin Hotels, along with several investment firms, was acquiring the casino for an undisclosed sum. 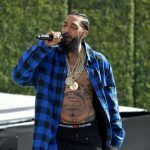 The plan is to begin the eight-month renovation in late summer or early fall 2019, with the property going dark for the last four months before reopening as the Virgin Hotel Las Vegas. Workers who sign the pledge will return to their jobs after the four months without needing to reapply. Katsilometes adds that they will receive some sort of compensation during the temporarily layoff. Branson, who has an estimated net worth of around $5 billion, is making his first foray into the gaming industry with the Hard Rock Las Vegas purchase. The Virgin Group parent conglomerate controls more than 400 companies in a plethora of industries. The billionaire said since his Virgin brand “is all about fun, entertainment, and not taking ourselves too seriously,” the Hard Rock opportunity in Sin City was attractive. Virgin and its co-investors are spending $150 million to reimagine the off-Strip resort. 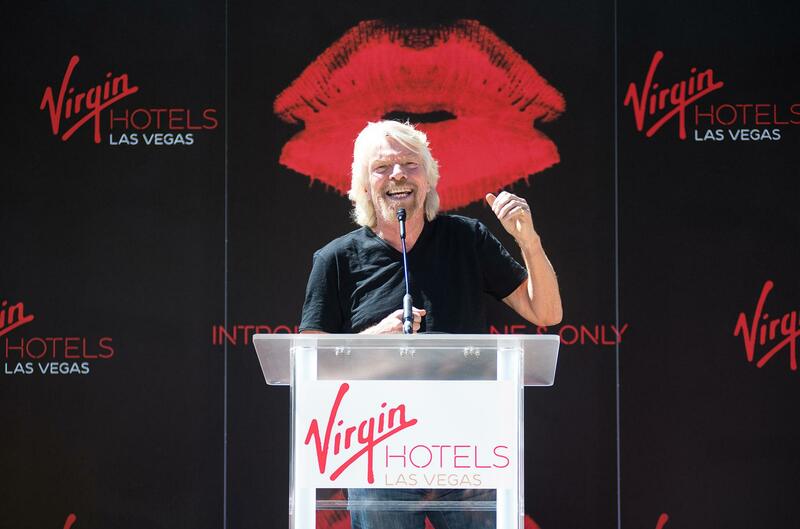 Branson says once complete, Virgin Hotel Las Vegas will open with a massive party. Virgin isn’t the only casino virgin involved in the Hard Rock Las Vegas purchase. 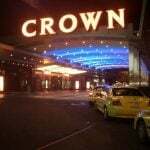 Co-investors Juniper Capital Partners, Fengate Real Asset Investments, Dream Hard Asset Alternatives, and Crowie Capital Partners don’t currently list casino holdings in their portfolios. Juniper and Crowie recently ended their management contracts with the Trump International Hotel and Tower Toronto, a non-gaming property owned by The Trump Organization. Virgin says all 1,500 hotel rooms will be renovated to exude the Virgin brand to guests. The casino floor will be expanded and upgraded, new restaurants will be incorporated, and the conference space will be given more square footage. Branson also plans to freshen up the resort’s five-acre pool deck where he made the acquisition announcement in April. Opened in 1995 two blocks east of the Strip, Hard Rock Las Vegas was envisioned by Peter Morton, the man responsible for founding the Hard Rock Café line. 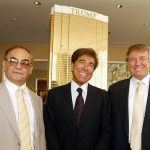 In 2006, he sold the casino and Hard Rock brand for use west of the Mississippi River for $770 million to Morgans Hotel Group. The Hard Rock was sold to Canada’s Brookfield Asset Management in 2011. Morgans Hotel Group was acquired in 2016 by SBE Entertainment, the company founded by Sam Nazarian that transformed Las Vegas’ iconic Sahara into the ill-fated SLS. Hard Rock’s handover to Virgin seems fitting, as both companies were built on their founder’s love of music. 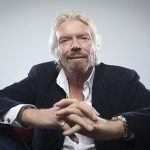 Branson’s career began with Virgin Records – later known as Virgin Megastores – a record shop that became an international entertainment retail chain. This gives the operators the opportunity to fire the aging staff without any problems. They can fire everyone and will and then will have a hiring fair and only pick the pretty and young. I would almost guarantee this. Then the question comes, how bad to you want this job?? ?